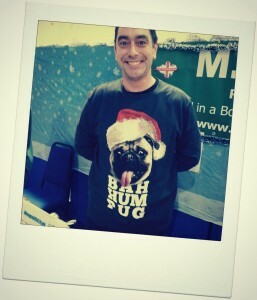 Love ’em* or loathe ’em … hidjuss novelty Christmas jumpers have been adopted by us Brits with gay abandon. 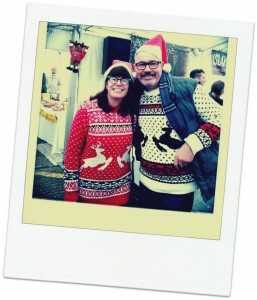 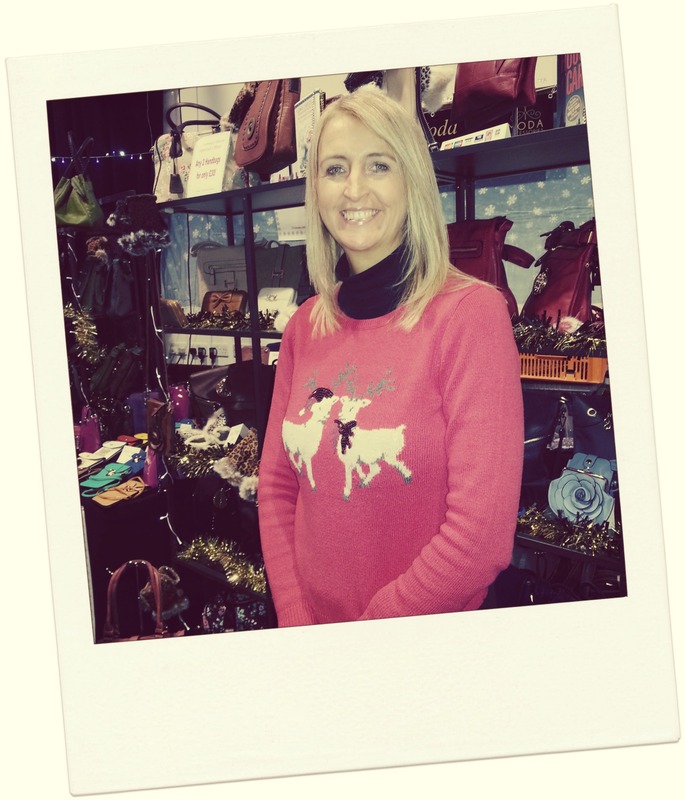 Spotted a few others on the Isle ..
Beth from Brownriggs Emporium – quite surprising that she didn’t have her own red nose after spending all day outside cooking delicious Festive numbers at Cowes Christmas Festival… but no, pretty as ever. 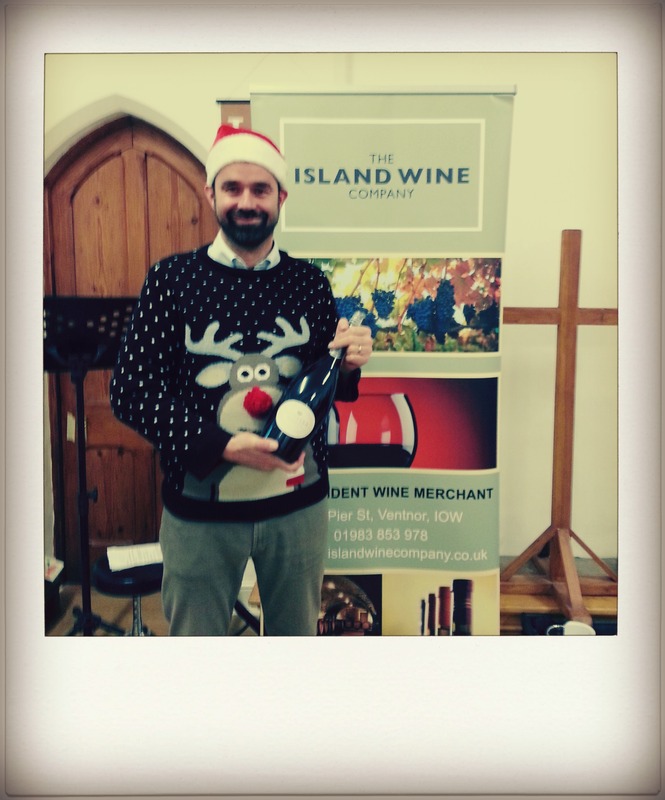 Matt from Island Wines at Ventnors “Ventnorville” Christmas event. 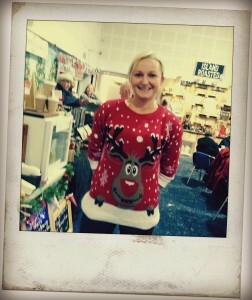 Yes dear reader I bought that bottle…. Rachel, one of the organisers of the Cowes Christmas Festival – totally Top Trumped us all with an actual Christmas frock. 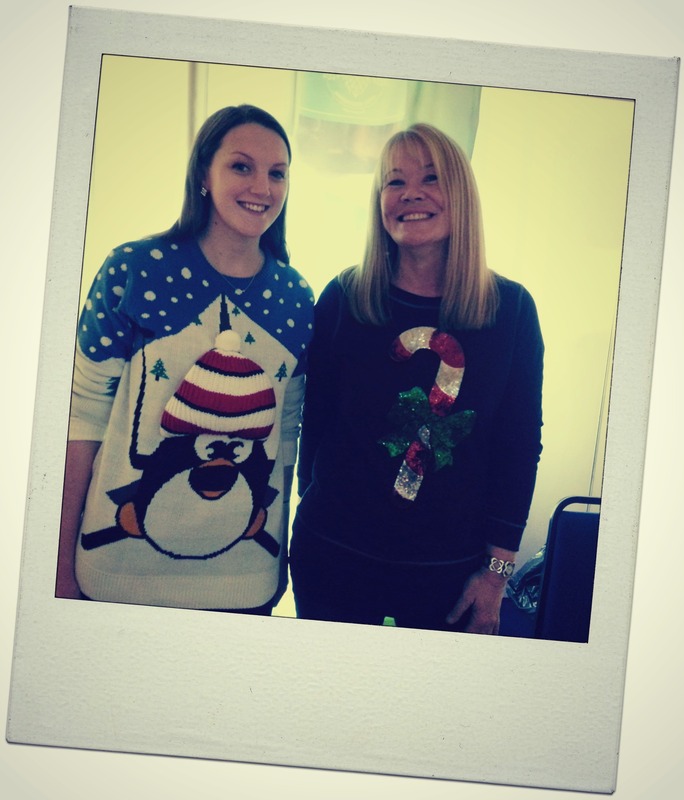 Fab haul of Christmas jumpers, Helen! 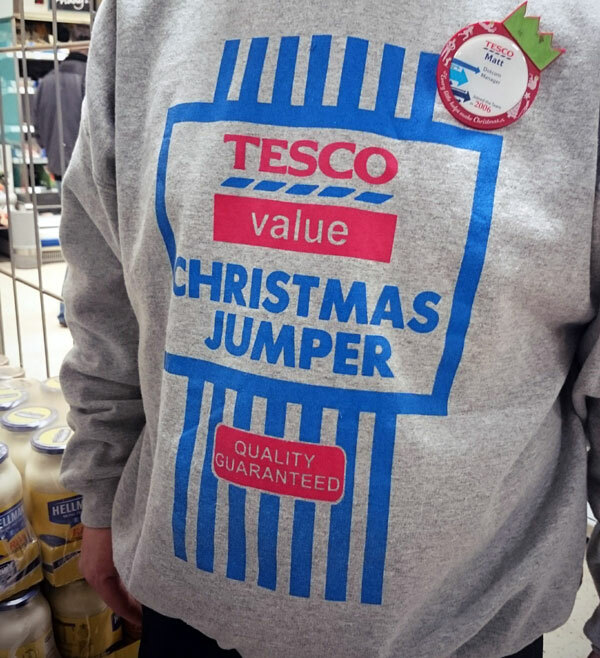 Here is one I found this week – the Tesco Value Christmas jumper (around fifteen quid from Amazon). 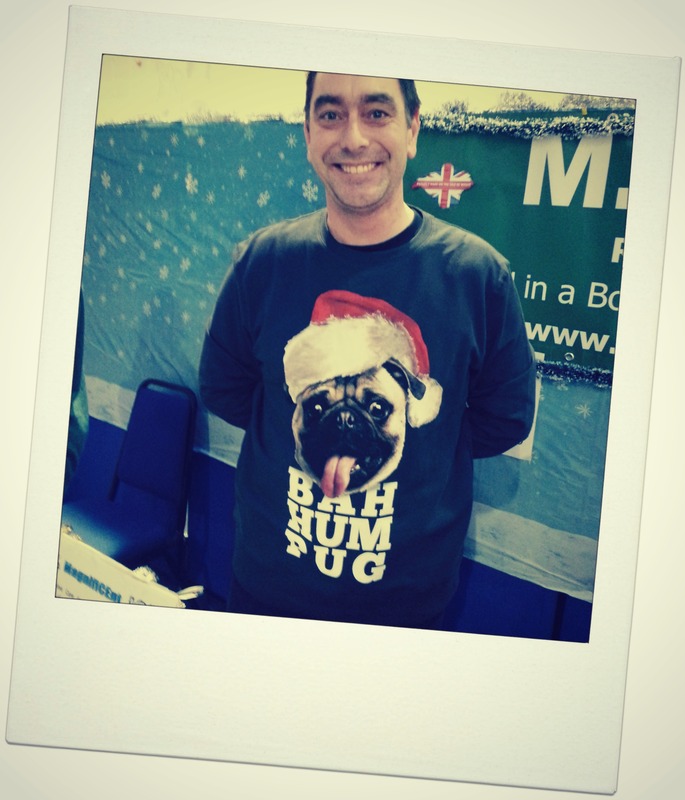 Thanks to model Matt, from Ryde Tesco Extra. 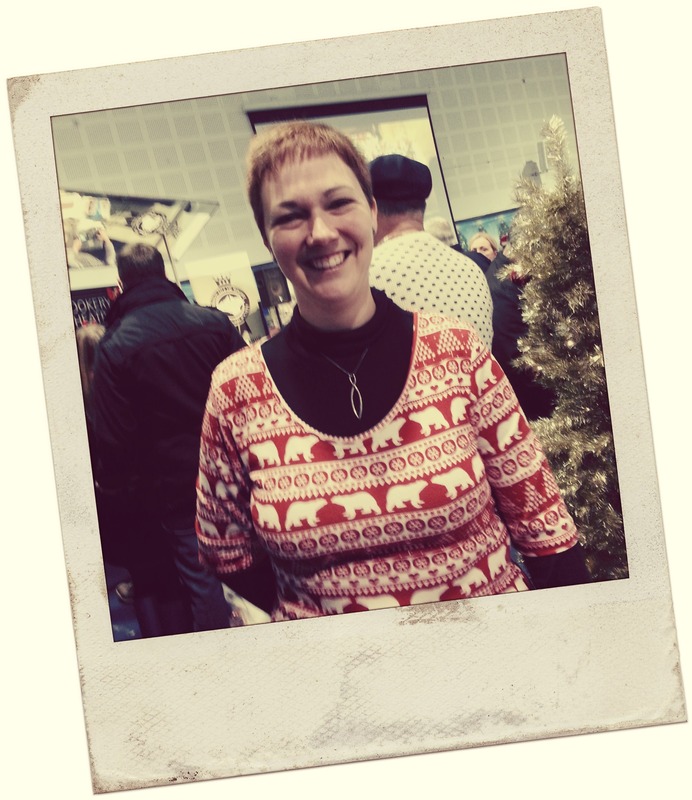 Back in the day – before a trip beyond the Earth’s atmosphere was in the reach of (wealthy) space tourists – life on the moon was imagined via the programme Space 1999.